Claiming benefits after many years of consistent work might feel like a kick in the teeth, but making a Jobcentre benefits claim might give you the sort of money you need to keep your head above water while you look for new work. There are a few ways in which you can claim Jobseekers Allowance but we’ll concentrate on the online application process. As with any other government fund, you can find out about your eligibility for Jobseekers Allowance through gov.uk. The dedicate page gov.uk/jobseekers-allowance/how-to-claim gives you all the information you’ll require before making a claim and it’s also the place to visit to make an online application. In order to qualify for this benefit you’ll need to be 18 or over but below the State Pension age. You can’t be in full time education and you have to be living in Scotland, Wales or England. As most people already know, you have to be actively seeking a new job and if you have paid work, you can’t be doing more than 16 hours a week. Also if you’ve got £16,000 or more in savings, you won’t qualify for JSA. Before you attempt the form you’ll need information on your savings and income, your full postal address, your bank or building society details and your education results. The next step in the process involves you attending an interview. Once you’ve completed the form and included your contact details, you’ll have to wait for an invite to a jobseeker interview. 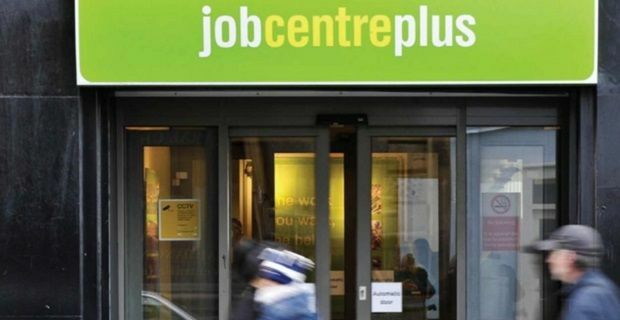 You’ll get a call to arrange an interview at your local Jobcentre Plus office between 7am and 9pm on a week day or between 9am and 5pm during the weekend. If you’re lucky, your appointment may even be on the same day as you submit your application form.